This is the story of Andrew Aycliffe’s thirst for revenge. It’s also the tale of Jed Gardner, an IT genius who prefers computers, music and trains to human beings – at least, until he meets beautiful Melissa Stevens. But she’s about to marry the annoying Boris Brooks. Three love triangles, two murders and an £80m fraud later, is anyone left to live happily ever after? 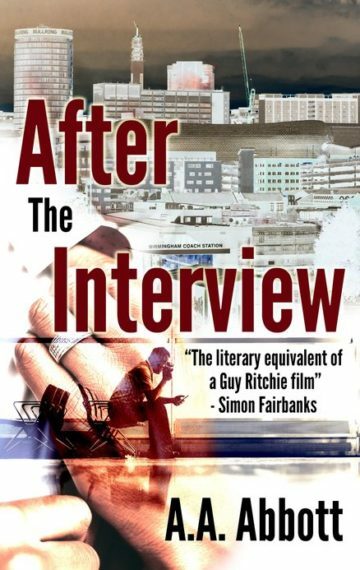 Described by one reviewer as “the literary equivalent of a Guy Ritchie film”, this crime thriller is a witty, slick page turner segueing between the busy British cities of London and Birmingham.